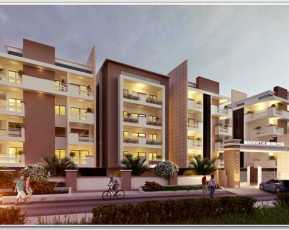 A forthcoming residential undertaking namely Vaishnavi Oasis is planned to develop promptly in future. 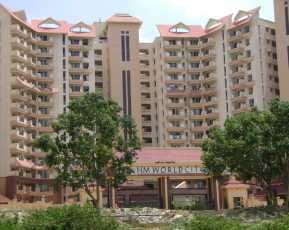 Vaishnavi group has instigated to develop this residential plan in JP Nagar. This residential project is designed to present as pristine and iconic development in one of the acclaimed spot of the Silicon Valley of India. Vaishnavi Oasis is located in Bangalore which is the acknowledged nucleus of numerous globalized Information & Technology firms in the real time. 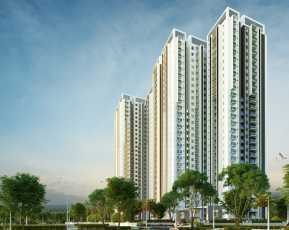 This vigorous metropolitan city of the Southern zone of the nation is effectively getting ahead with the substantial real estate development in the prime sub-locations in the current time span. On the contrary, this Vaishnavi Oasis is an exquisite hub of 262 residential spaces to be concreted very soon. 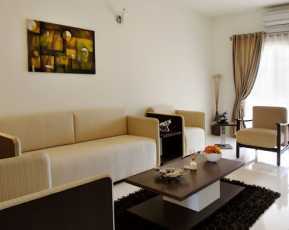 This Property in Bangalore is offering 2 and 3 BHK sets of configurations with the key number of auxiliary features. The habitats of Vaishnavi Oasis will get developed in the dissimilar areas spanning from 1070 square feet to 1550 square feet. Proposed paramount amenities of this project are- Infinity roof top swimming pool with sky view club house, multipurpose hall, well-equipped gymnasium, table tennis, billiards, children’s play area, tennis court & air hockey. 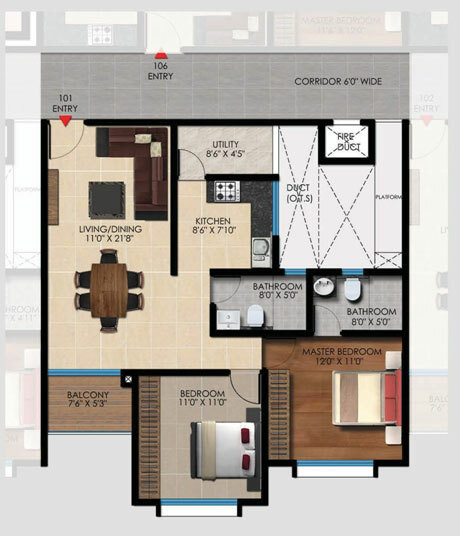 Vaishnavi Oasis is one of the Property in Jp Nagar which enjoys the vicinity to the key number of express corridors such as NICE- Bangalore- Mysore Expressway, Electronics city flyover, Kanakapura road, NICE ring road, Mysore road and further linked express transits. Connectivity to the adjacent loops and better transport services reduces pressure while going places. Public transport services like- metro railway, rapid road transport, air transport services etc lies in the proximity to this residential plan. Vaishnavi Oasis is enclosed to the services facilities like advanced medical services, social hubs, reputed educational hubs etc. On the other, hand Vaishnavi Oasis is serving the willing buyers with the spacious and spectacular abodes of dissimilar configurations. 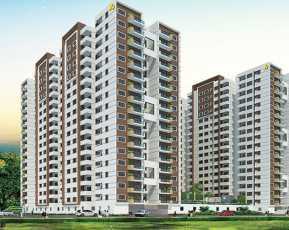 Vaishnavi Oasis Price list is announced in the real time to reserve a spacious and iconic residence. Price Starting @ Rs. 48.04 Lakhs to Rs.69.59 Lakhs for all the residential configurations. Choose the best in the trade and take a real estate decision after a detailed research in terms of any sort of property From 360 Realtors.